1. Perfect for club, party, all the event and occations.Great for customized LOGO gifts. 2. 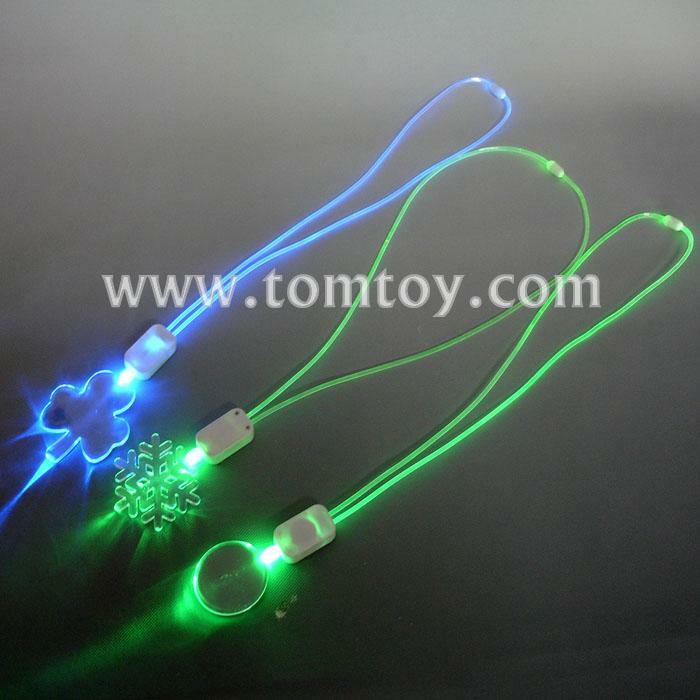 Light up fiber optic necklace with differenct shape pendant. 3. Features 3 flash mode: fast flashing, slow flashing and steady on. 4. Easy to use, press the button switch on the white box.